Performing at the Theatre at Meiley-Swallow Hall on North Central College’s campus located in the heart of historic downtown Naperville, BrightSide Theatre is the newest professional theatre in the western suburbs. 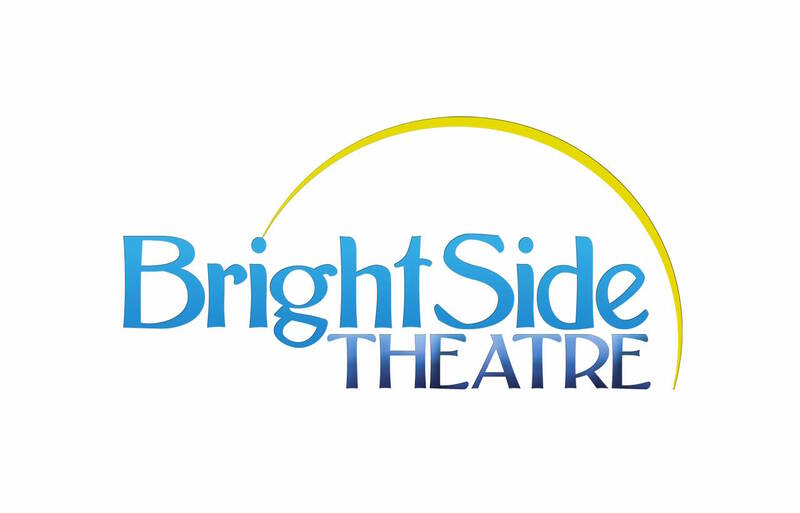 BrightSide Theatre is a non-profit 501(c)3 professional, non-Equity theatre committed to Enlighten, Educate, and Entertain through comedies and inspirational stories from across the globe. A unique blend of award-winners, premieres, modern works and timeless classics meant to reflect upon and inform our community will inhabit BrightSide’s stage.